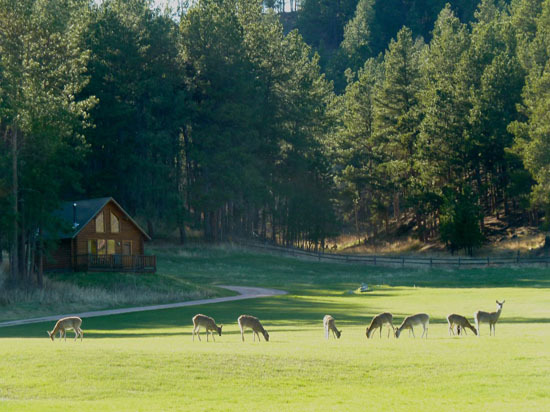 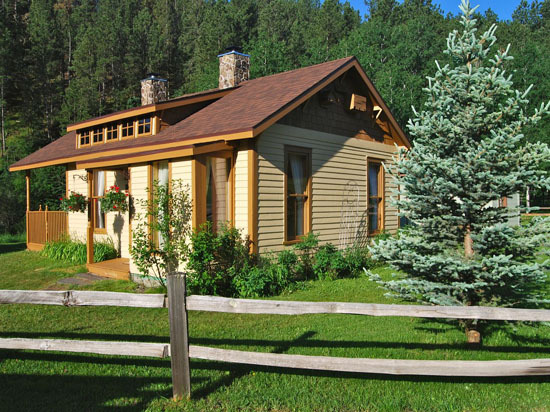 We are a third-generation property just outside Hill City in the beautiful and pristine Black Hills of South Dakota. 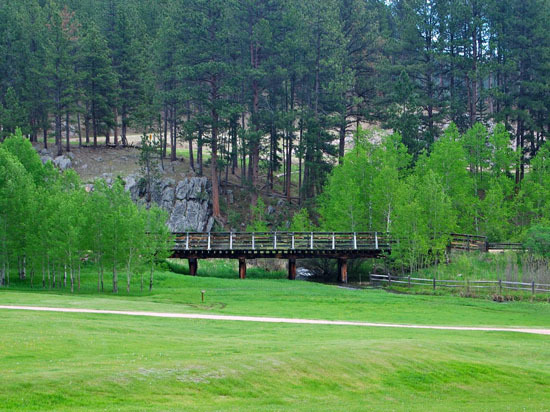 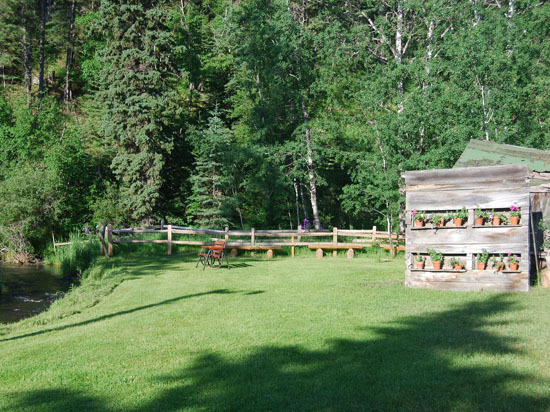 Situated on Deerfield Road, the ranch is a series of old mining claims originally owned in the late 1800s by the Harney Peak Tin Mining Company of New York and London, England. 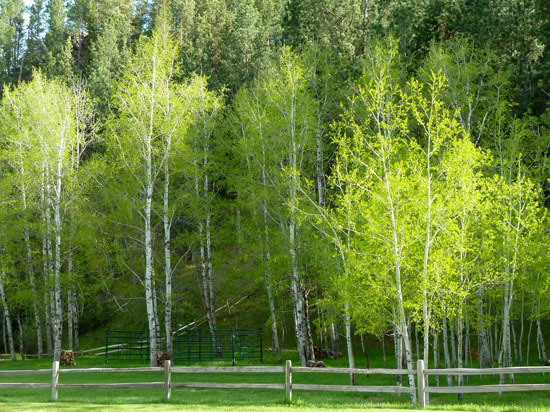 Time truly stands still here. 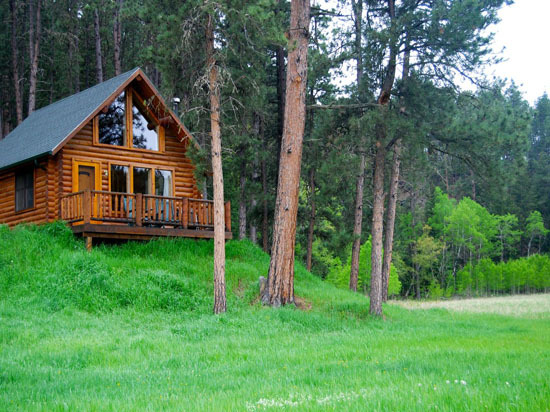 Your mind can wander back to an era before South Dakota was a state and this property was located in Dakota Territory. 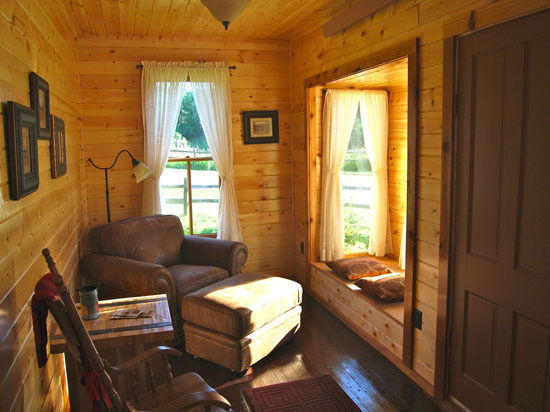 We think Newton Fork Ranch is the best place this side of heaven! 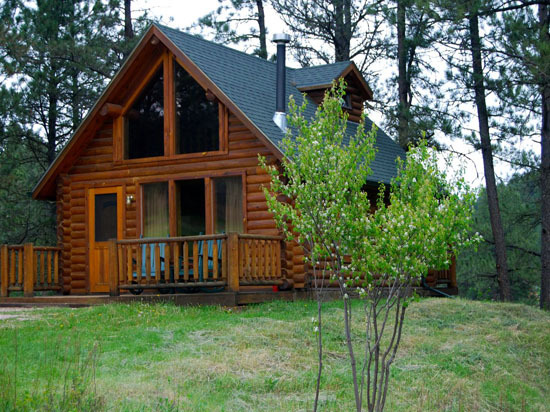 We sure would like to stay here forever! 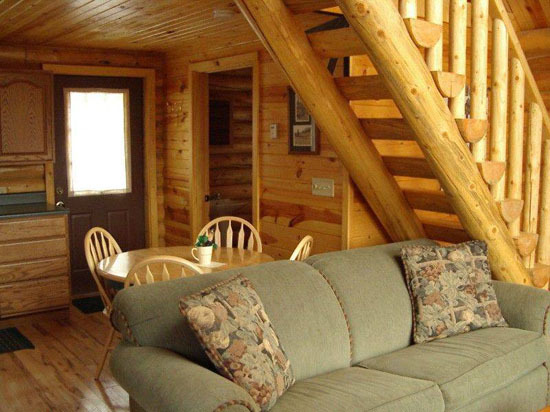 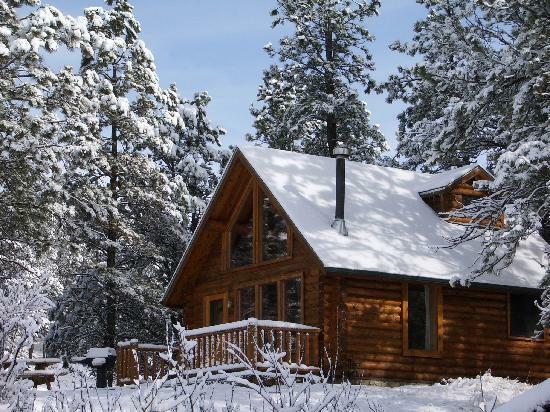 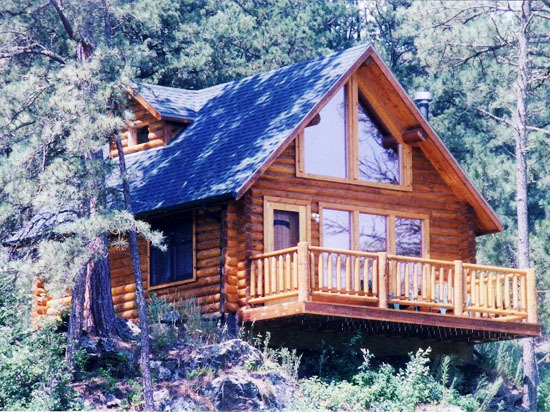 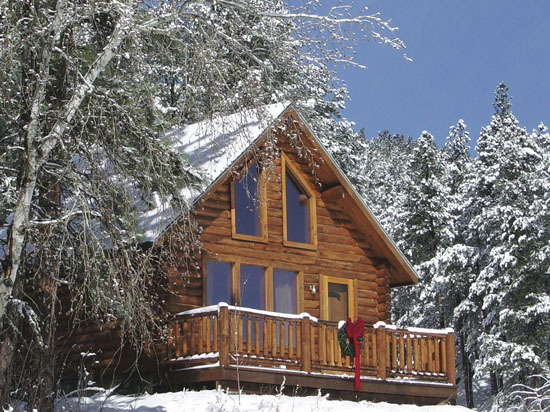 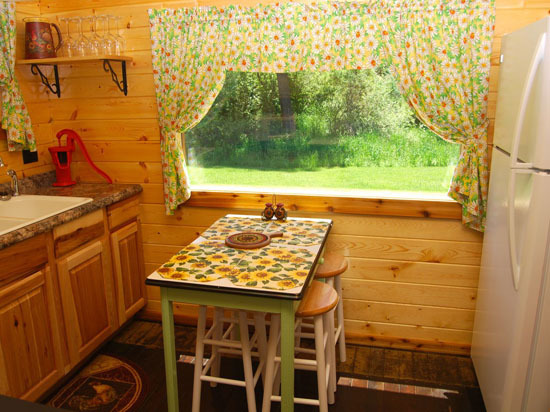 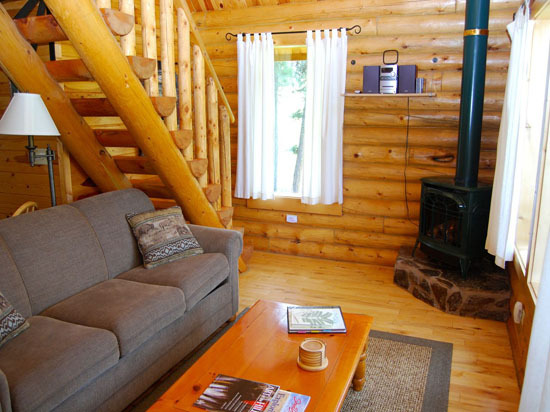 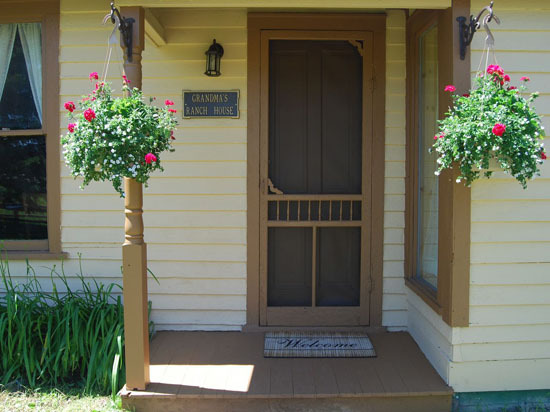 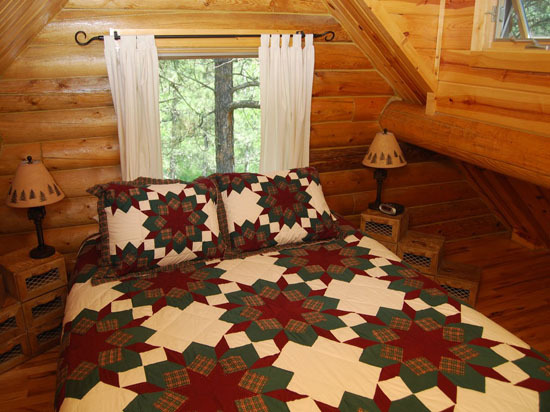 Make our centrally located Black Hills vacation cabin rentals your preferred lodging for all your South Dakota adventures.